Survivor has always been a game for underdogs. Typically, it's the castaways vs. the elements; but now, in addition to the elements, the theme is expanding to impact the actual tribes themselves. In Survivor: David vs. Goliath, castaways will be divided into tribes comprised of those who come from a place of privilege and those who have scratched and clawed their way through life to prove themselves, all in an epic battle to become Sole Survivor... and $1 million richer. 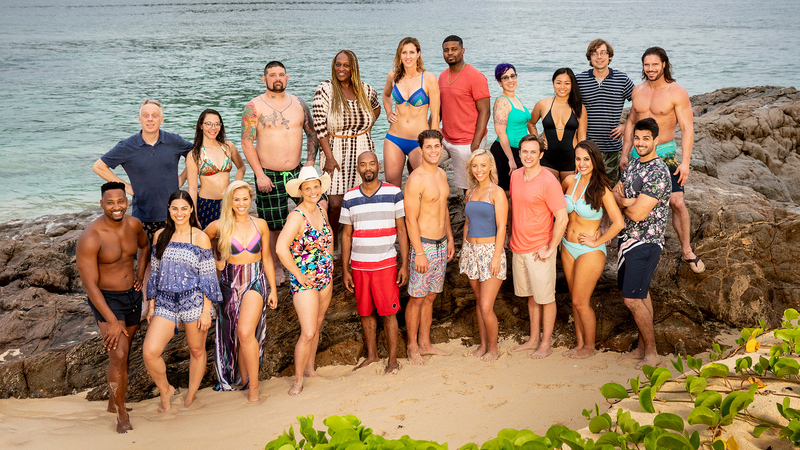 Before the season premiere on Wednesday, Sept. 26, meet the all-new Survivor castaways of Season 37. Don't miss the 90-minute season premiere of Survivor: David vs. Goliath on Wednesday, Sept. 26 at 8/7c on CBS and CBS All Access.